The MTA has a green light to connect transit-starved sections of the Bronx to Penn Station with four new Metro-North stops. As part of the MTA's Penn Station Access project, MTA, Empire State Development and Amtrak agreed to build the new stations along an under-utilized railway line in Hunts Point, Parkchester / Van Nest, Morris Park and Coop City. Transit officials approved a $ 35m contract. With HNTB New York Engineering and Architecture for the project's design and development Tuesday morning at the MTA's Metro-North Committee meeting, according to the Governor's Office. "These four stations will not only connect the East Bronx to Manhattan's western side, but also build on our continuing efforts to fully transform our state's transport infrastructure," Andrew Cuomo said in a statement. 1; these trains would continue either north to Boston or south to Washington. 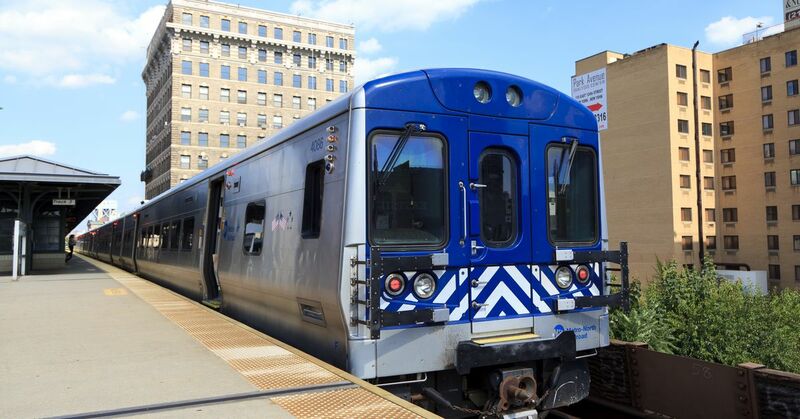 Bronx Borough, President Ruben Diaz Jr., applauded the agreement and in a statement called the contract "a step closer to extended commuter train options in the communities that need them most." The new service aims to bring Metro-North coaching over the Hell Gates Bridge to Queens where the lines will merge with the Long Island Rail Road route, rolling through the East River Tunnels to Manhattan, and west to Penn Station. As part of the agreement, the transit infrastructure along the line will receive a facelift, including new tracks, switches and signal upgrades. Both the MTA and the Amtrak full board must approve the contract, but transit officials expect to issue a Notice to continue to HNTB within the coming weeks – which will turn off the contract. A specific project plan will be developed during the design phase. An investment of $ 695 million in the plan comes from MTA's 2015-2019 Capital Program with $ 250 million in state resources coming from Empire State Development. But to complete the project, MTA will need extra money from the 2020-2024 Capital Program.